The Police Administration Office is open Monday through Friday from 9:00am-2:00pm. Contact our Safety Office Assistant Cindy Bergfeld at 419-877-9191 or email cbergfeld@whitehouseoh.gov. 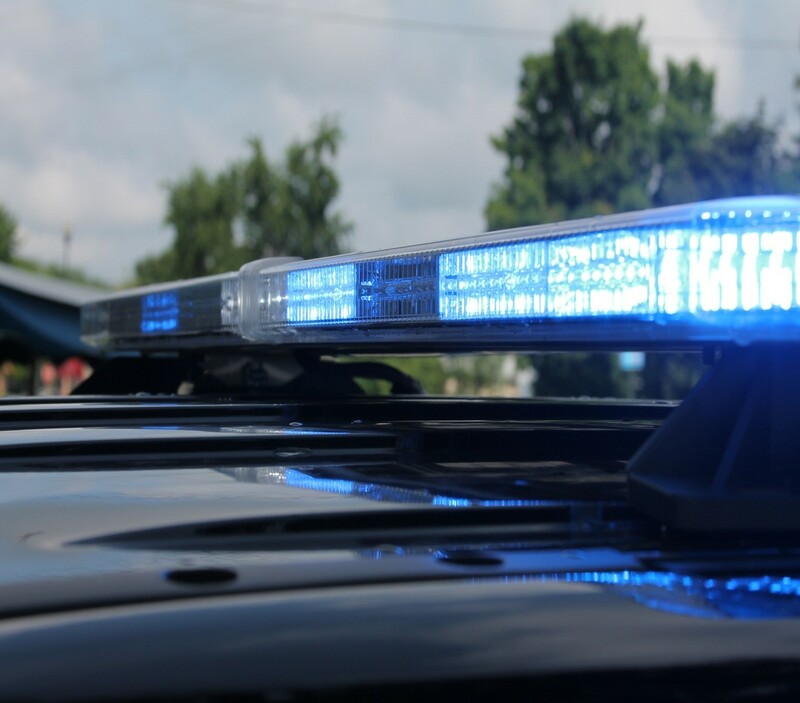 Police reports and vehicle crash reports are available for release through the Safety Office Assistant Monday – Friday, 9 am – 2 pm (excluding holidays). A request submitted online may take up to 5 business days to be processed and returned. Phone number to reach the requestor when the report is ready for pick-up. Requests submitted online may be picked-up in person, or sent via fax or U.S. Mail. Payment must be received before processing. Each request must include a valid, working telephone number for the requester. If the report is to be faxed, a valid, working fax number and name of recipient must also accompany the request. Fax requests may be made to the Safety Office Assistant by faxing to: 419-877-1014. Requests for audio/video recordings may not be emailed. These records may be picked-up in person or are sent via U.S. Mail. Additional fees may apply. 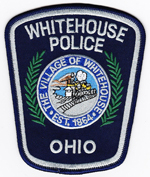 Fees can be paid with cash or check made payable to the Village of Whitehouse. There will be an additional charge for returned checks. Background checks cannot be requested online. Background checks must be done in person and are available for Whitehouse residents only with photo identification. We offer inked fingerprinting service for background checks. If you need electronic fingerprinting services, please contact your local Sheriff’s Office.